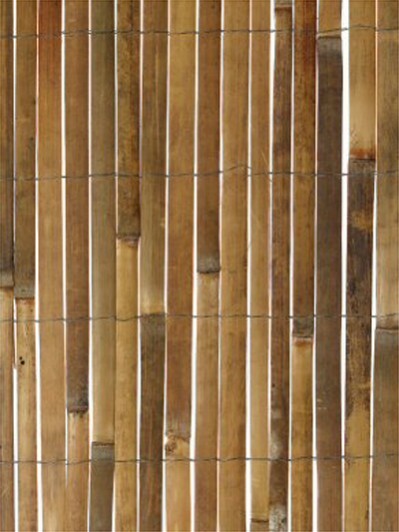 Each roll is made of individual vertical bamboo slats. The average width of each slat is 15mm (0.6ins), varying from 5mm to 20mm. 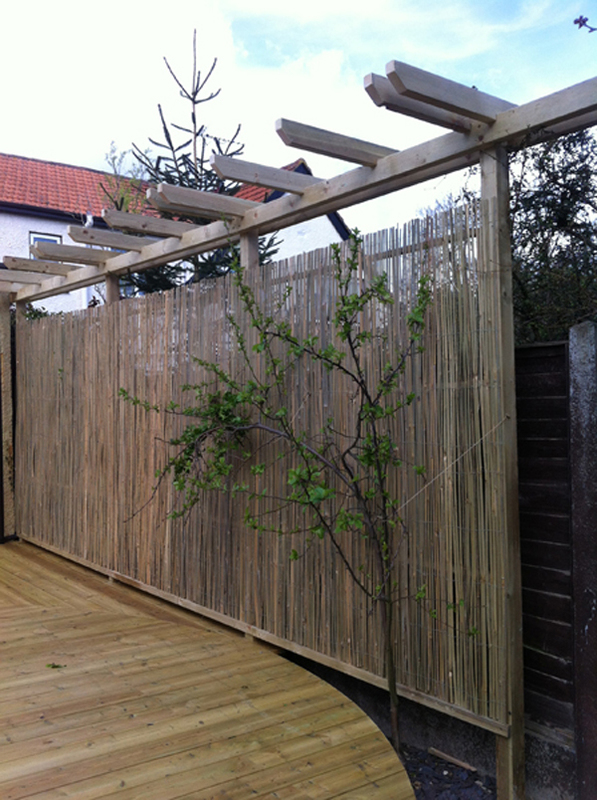 The slats are tied together with horizontal galvanised wire. PLEASE NOTE: This is a natural product and there will be variations from roll to roll and slat to slat . We cannot guarantee each roll or slat are identical as colour, width and length will vary. For example, the width/thickness of each slat in the same roll will vary between 5mm and 20mm. The average width is approx 7mm. "Just what I needed and decent quality"
"The product is as we thought"